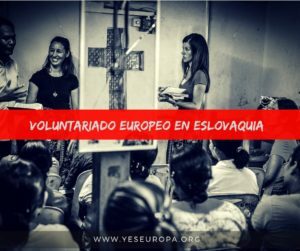 Buscamos voluntarios Hungría con una plaza muy especial en Budapest, voluntariado subvencionado en un proyecto con una organización experimentada en ciclismo, educación e interculturalidad. 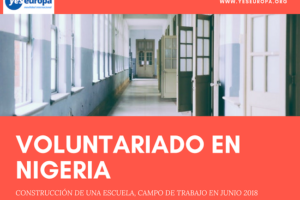 Tenemos más becas Hungría y voluntariado verano. Our organisation will receive 2 volunteers. 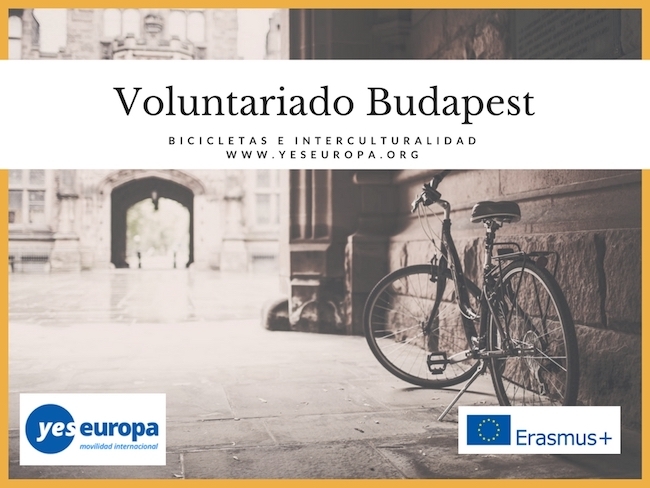 The volunteers will have the possibility to participate in the work in every project of Budapest Bike , they will manage also our homepage and meet with other young people, to talk about EVS. 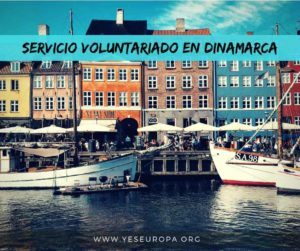 The volunteers will have to collect invoices about the food money that is 4 EUR/day (app.38.000HUF). 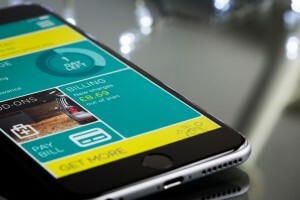 They will receive the pocket money (4 EURs/day), and they can use it freely. The flat is adjusted to the needs of young people, that we hope is also suitable for the needs of your volunteers as well. They will have responsibility for those things in the flats that are used by them, and if they destroy something they will have to pay it from their pocket money. The volunteers will get monthly ticket to the local transport and also a strike bike, for that they will have also responsibility. 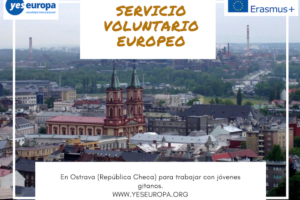 The volunteers should accept that the money they receive and the living standards are a little bit above the Hungarian average of a worker – even the other volunteers of Budapest Bike, although they work 40 hours a week and have familites to sustain. Therefore, the volunteers should adjust their neccesities to the circumstances that we can offer them. Travel costs: Because of the new programme and the new way of reimbursing travel costs, we do not buy tickets for the volunteers. 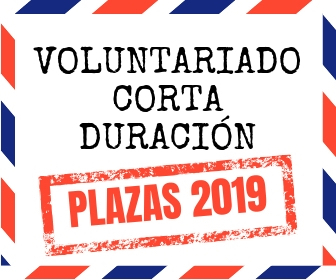 When we have all the travel costs and documents collected we will repart the grant equally (in percentage) among all participants (because it’s an approved project, we have 274 EUR travel cost for each volunteer). We hope it will cover all travel costs. 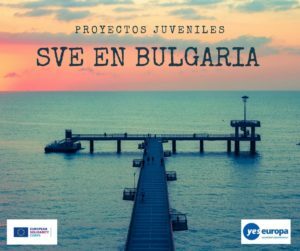 The volunteers should bring towel and bed clothes and sheets, European insurance card (blue card) and a passport photo with them. 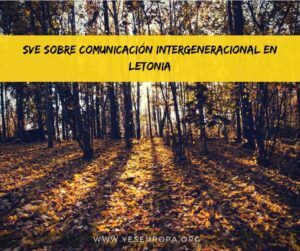 Hola mi nombre es David Motilla Navarro, tengo 26 años, tengo FP Grado Superior de Integración Social, no se Inglés y me gustaría hacer un voluntariado con aprendizaje de Inglés al mismo tiempo, me dirijo a vosotros para ver si tengo posibilidades de hacerlo en vuestro programa. En el caso de que fuese posible me gustaría que me mandaseis información al respecto. Muchas gracias y Saludos. David. Hola lo sentimos pero la edad máxima son 30 años, suerte!